The voice in not as complicated to use as many people think. It is an instrument that everybody has and uses every day. Music styles progress rapidly partly because of the influence of the many and diverse cultures throughout the world and their corresponding singing styles. 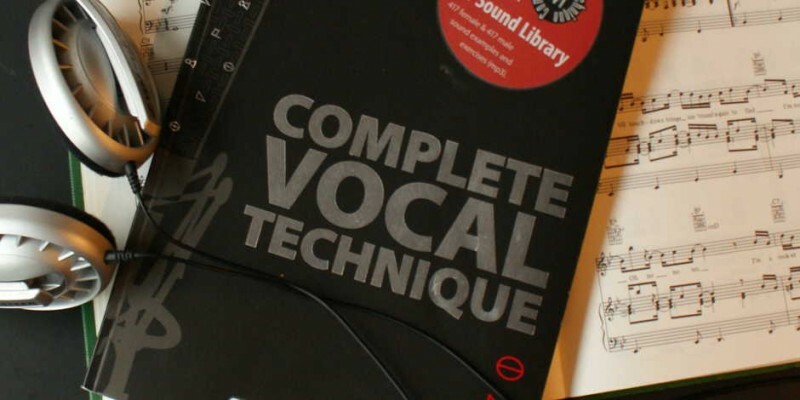 At the same time, singing techniques have also undergone major developments. The rejection of rigid, out-of-date ideals of sound has necessitated the de-velopment of a more all-embracing way of viewing the voice. Cathrine Sadolin has developed a new concept of singing technique that can be applied to all styles of music. The book contains anatomical and physiological explanations, physical instructions, sound examples, illustrations and examples of inner images and sensations.